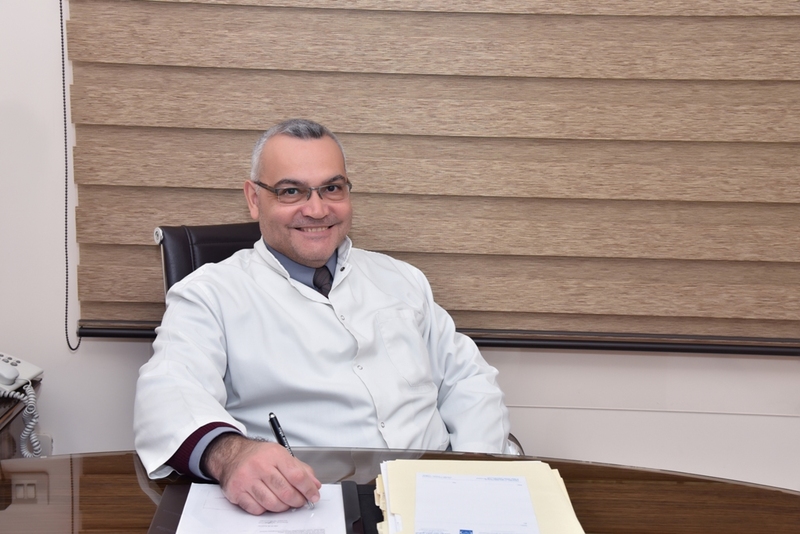 Mouin Mazyad Abou Fakhr, born in Venezuela, graduated as a specialist in family medicine from the American University of Beirut Medical center in June 1999. I received my degree “Doctor of Medicine” in 1989 from the UTESA University in Dominican Republic . I also worked as a company physician based at Sukleen-Averda for 11 years. Currently, in addition to my work at the Family Care Clinic, I am a family physician consultant in SMC hospital in Riyadh, Saudia Arabia since may 15th 2015.